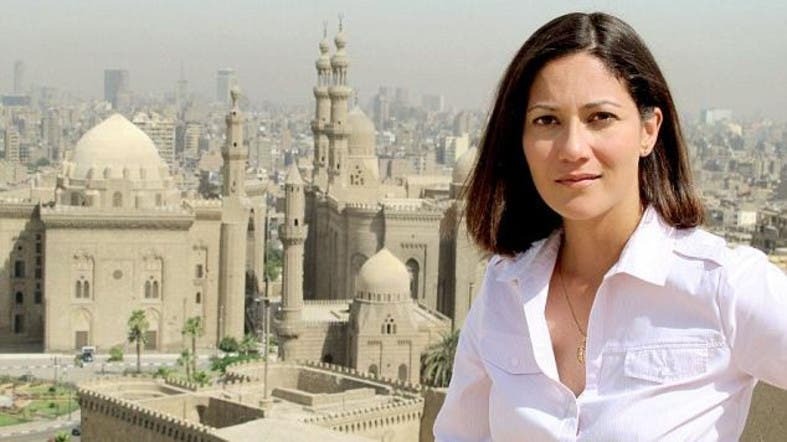 Mishal Husain, the co-host of BBC program Today, has urged Britain’s Muslim clerics to hop on the social media bandwagon in publically condemning the Islamic State of Iraq and Syria (ISIS), several news reports quoted Husain as saying during an interview with Radio Times this week. Husain, 41, said Muslim community leaders should publically support the anti-ISIS social media campaign Not In My Name which was set up by the East London-based group Active Change Foundation after the murder of David Haines and the kidnapping of Alan Henning. The campaign – praised by U.S. President Barack Obama during a speech to the U.N. General Assembly – aimed to counter the presence of ISIS’ extremist ideology on social media. “I think the ‘Not In My Name’ campaign is a very positive development because outrage is shared by all right-thinking people,” Husain said. “I would really like to see much more of the counterpoint from a theological perspective, with scholars taking to social media to refute the awful arguments we see put forward in those videos,” she added. Husain’s intervention comes at a time of widespread condemnation of ISIS’ horrific acts in Syria and Iraq and their videoed beheadings of foreign journalists and aid workers. Just last month, a group of prominent British clerics issued fatwas – religious edicts – condemning ISIS and saying it “is religiously prohibited to support or join” the militant group. “I don’t think my way of life is under any kind of threat. I think I’m true to the way my parents brought me up and the home I came from,” she added. Husain, who was born to Pakistani parents in Northampton, lived in the United Arab Emirates and Saudi Arabia before she moved to London where she went to Cambridge University in 1992. That is when she was first exposed to people who identified themselves as British Muslims, Husain said. “Now we want to know whether people are Sunnis or Shiites. All these labels within communities. I’m not sure how helpful it is,” she added. Husain, the BBC program’s first Muslim presenter, was also BBC’s Washington correspondent at the time of Sept. 11, 2001 attacks.